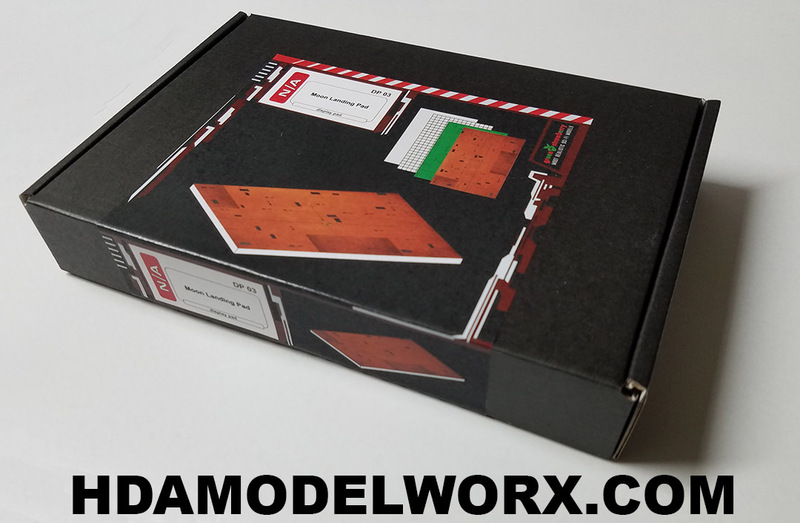 This is the MOON LANDING PAD diorama kit that is as easy as one, two, three from Green Strawberry! Great product for SPACE 1999 and other Moon related model kits. This display pad as a landing pad. One set contains plastic sheet and sticker for quick use, mask and transfer foil for most realistic appearance. 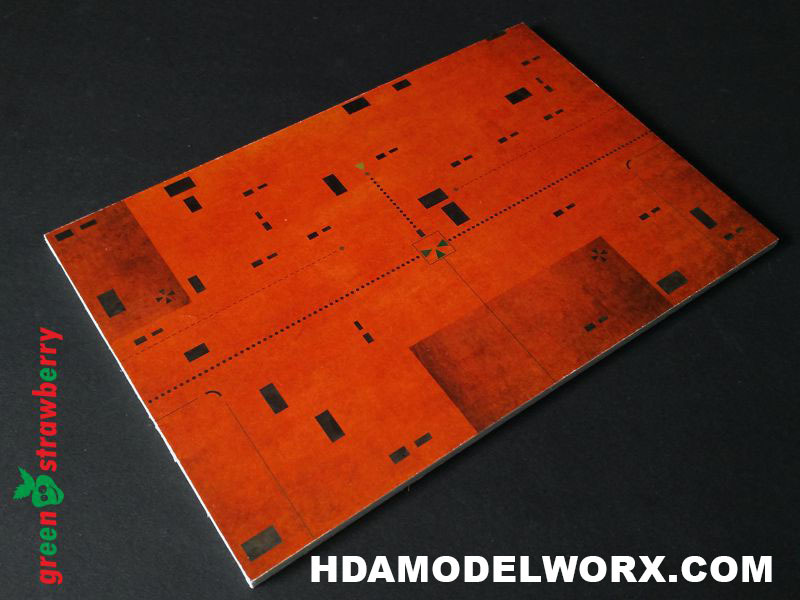 This kit is perfect for any model display where a landing pad is needed. Works great for 72 and 144 scale kits!